Moving to Germany as a Greek - Afraid of Bullying? 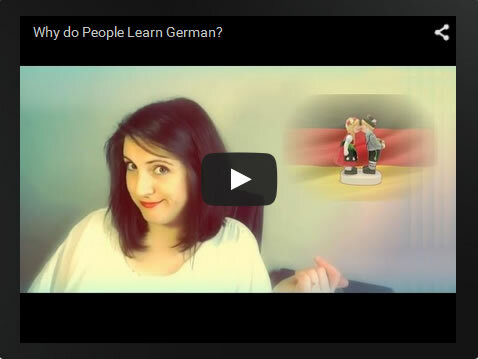 Why do People Learn German? 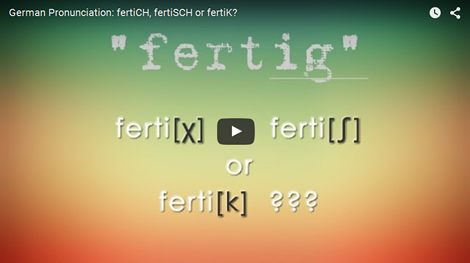 The last couple of months I was taking some interesting MOOCs on Linguistics and Translation, so I thought I should ask my classmates who learn German about the reasons why they decided to do so. They gave me the most exciting answers! You wanna check them out! WINNERS of the GIVEAWAY! eBook for Two!